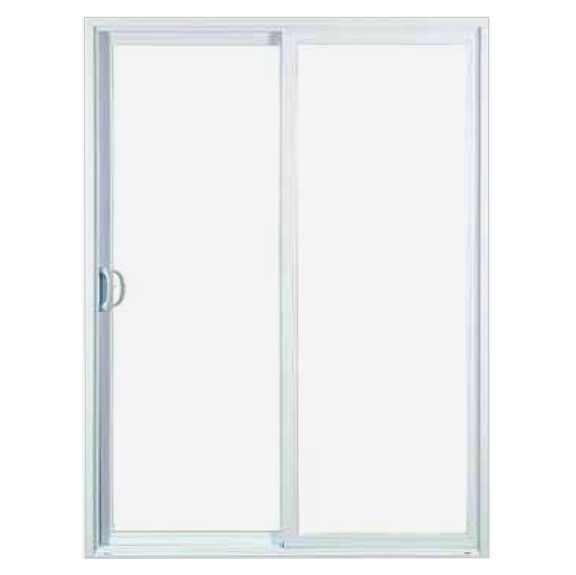 Fully assembled vinyl patio slider doors are available with or without grids. 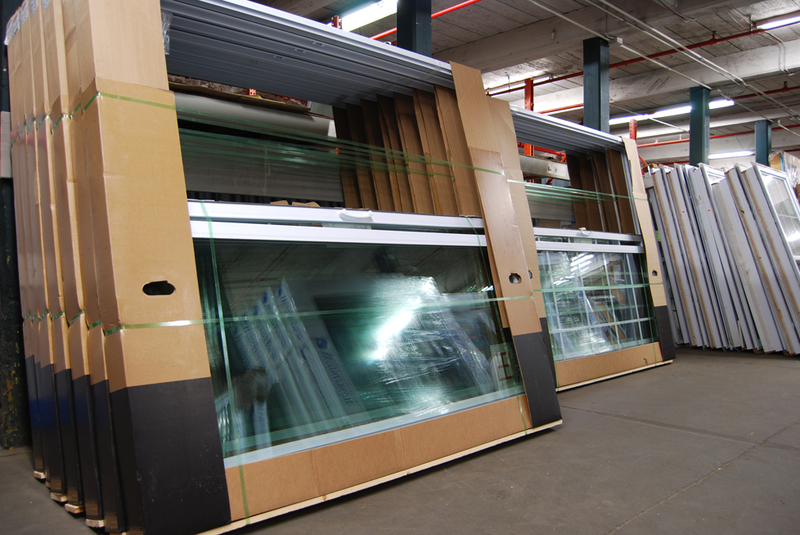 Also, the sliders are designed for new construction or as replacement doors by simply removing the nailing fin. Enjoy your home and the view of the outdoors with a patio slider. Shop Builders Surplus for quality, value, selection and savings. If you’re building new or remodeling your current residence, our stores showcase first quality doors and windows that will be perfect for your home. And finally, don’t pay more for home improvement! As Max T. Value says, “When value’s a must, shop Builders Surplus.” You can create the home of your dreams… and for much less than you imagined.